Author: Bailey, N., et al. Description: This report is the first of a series which will focus upon seafarer training in relation to the introduction of shipboard technology as, and when, it occurs. 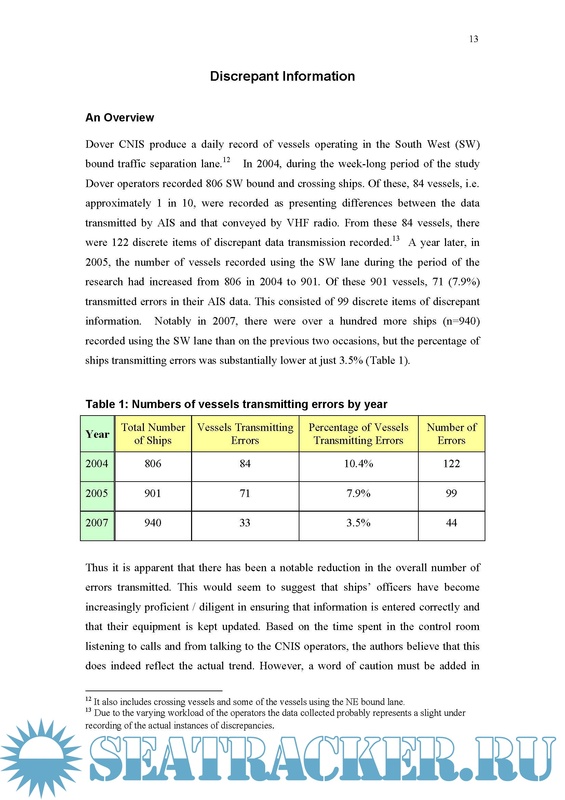 The report focuses upon the universal introduction of AIS in December 2004, which provided the ideal opportunity to observe the extent to which training accompanies the introduction of new onboard technology and how seafarers learned to use the shipboard Automatic Identification System. 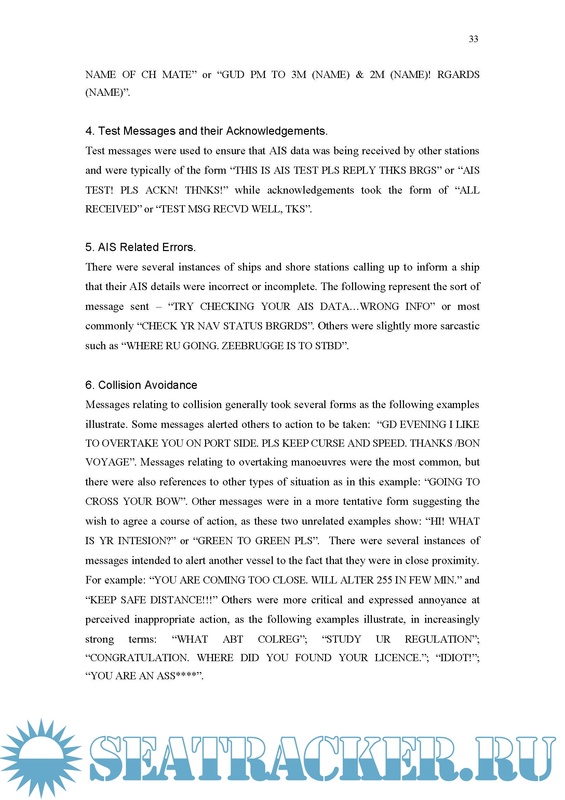 Prior to the conduct of interviews with seafarers about the training which accompanied the introduction of AIS, we attempted to ascertain the level of errors identified in relation to information transmitted using AIS and we treated this as an indicator of the competence of seafarers in relation to its use. The report is based on data collected at three time points over a four-year period (October 2004, October 2005 and October 2007). 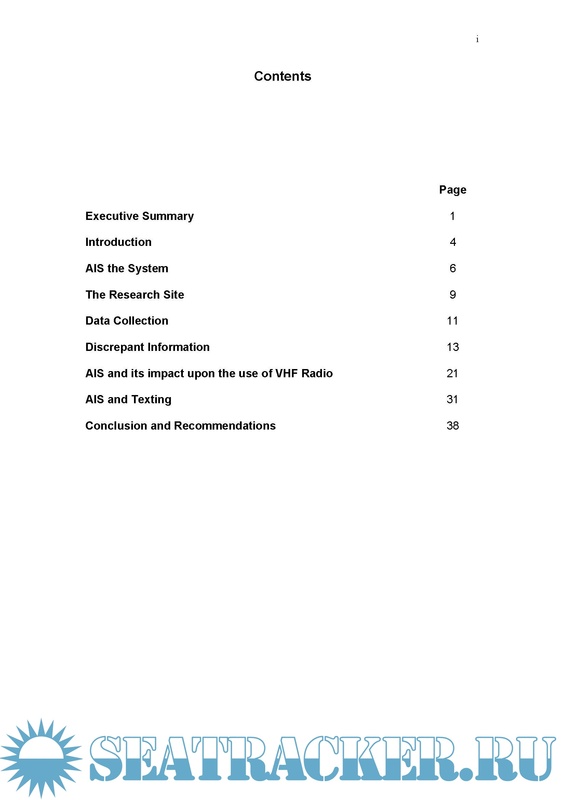 The report indicates the levels of errors in the use of AIS and how these levels varied over time. 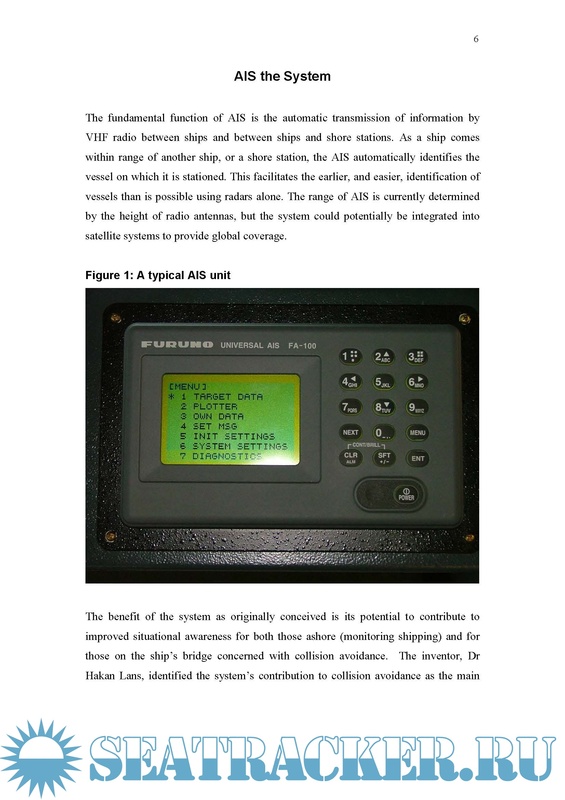 It also considers the extent to which AIS appears to encourage the “improper” use of VHF radio for collision avoidance and the implications of this for training. 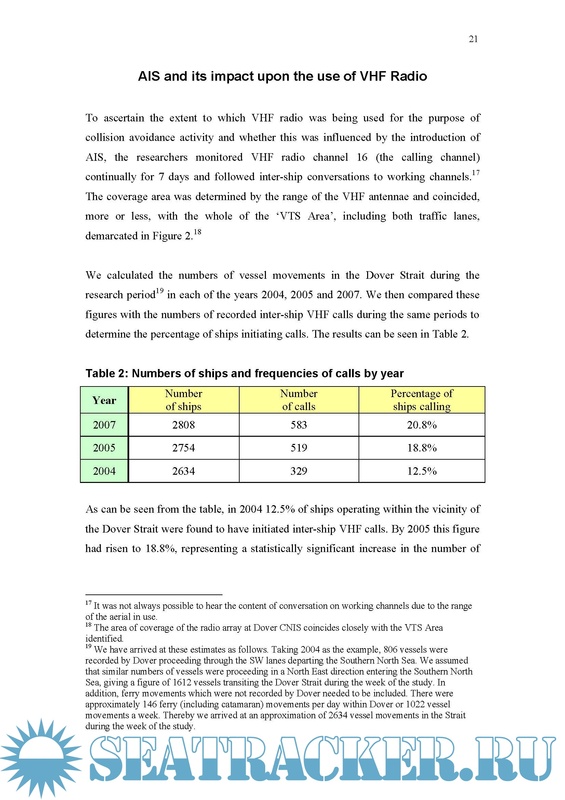 The use of VHF radio to negotiate collision avoidance between ships has long been held to be a problem by many agencies concerned with navigation, such as, the UK Maritime Coastguard Agency (MCA).